Congratulations to these guys who received their White/Blue & Blue/White belts last night from their coaches Paddy Holohan and Joey Breslin. Well done to Aaron, Liv, Jamie & Kenneth & Mark! 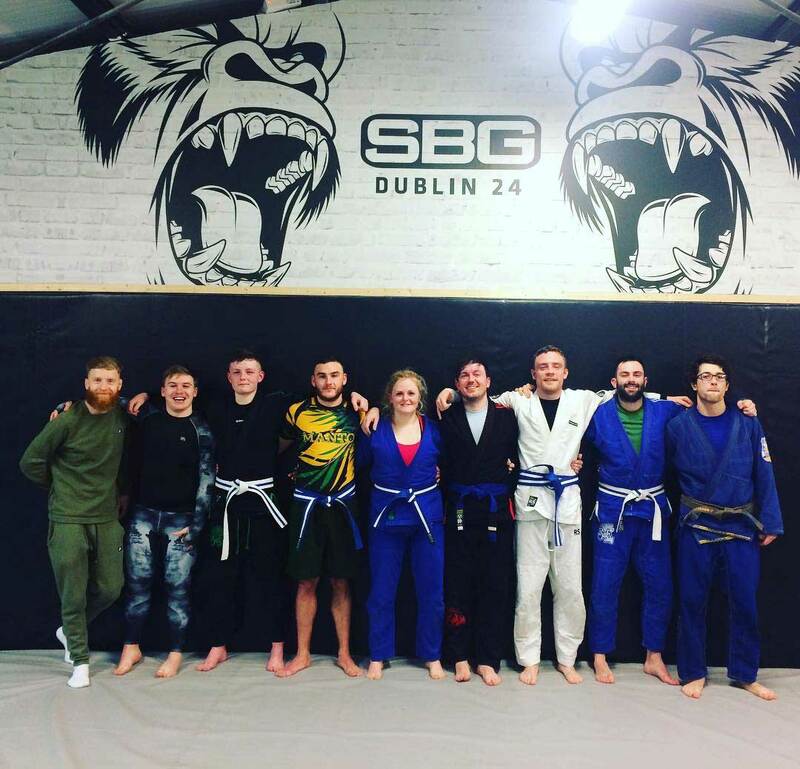 These guys have been training consistently since the start, have solid fundamentals in BJJ and are competing regularly throughout the country & Europe! 2018 will be an exciting year!